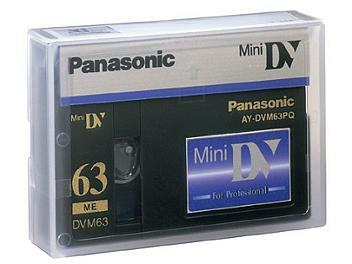 The Panasonic AY-DVM63PQ is a professional MiniDV tape. Pack 20 pcs. MiniDV Cassettes Panasonic AV-DVM63PQ are surely the best Overall, this is intended for professional use. I will use for many years with excellent results.